Vitamin E is an antioxidant that protects cell membranes against oxidation, prevents blood clots, participates in cellular respiration, and treats as well as prevents vitamin deficiency in premature or low-birth weight infants. 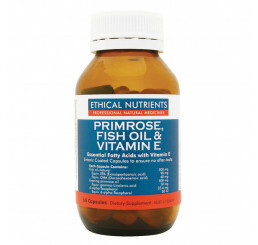 Vitamin E is also involved in immune system function and repair of chromosomes, otherwise known as DNA repair. It also promotes cardiovascular health in adults. Some studies with athletes have also reported reduction in pain and inflammation, especially in combination with other nutrients. Of interest to both professional and recreational athletes is Vitamin E's ability to lower blood lactate levels, decrease lipid peroxidation products formed during exercise, reduce oxidative cell damage, maintain muscle tissue and play a possible role in testosterone production. 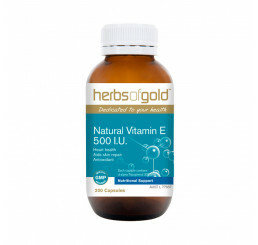 High experimental intakes of Vitamin E has been found to benefit athletes by improving energy functioning, reducing cellular damage and stabilising membranes. 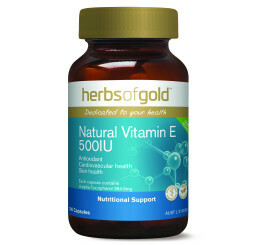 Vitamin E supplementation has produced beneficial effects on physical performance and tissue protection at high altitudes (over 5,000 feet or 1,500 metres above sea level) for athletes during the athletic season. 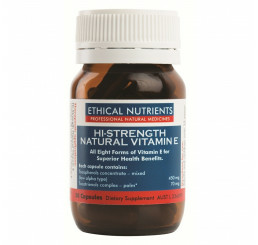 Higher than normal intakes of Vitamin E are also reported when recovering from an injury or surgery.